I've purchased a LaserJet MFP M125nw cartridge from a high street retail store. I've broken the seal, opened the package, pulled out the orange seal, carefully looked at the seating of the old cartridge, replaced with the new cartridge, tried to achieve a printed document and it's still not responding. I've also looked through YouTube and tried online assistance but found all this no help whatsoever? Can I get colour ink for my LaserJet Pro M125nw printer? 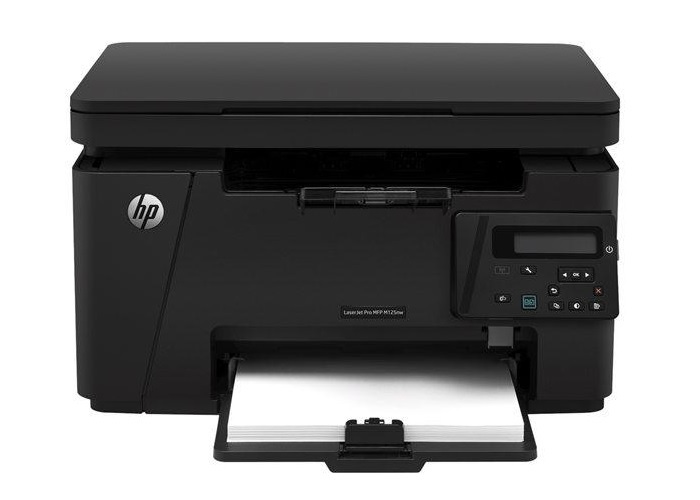 No, the HP LaserJet Pro MFP M125nw is a monochrome laser printer that can only accept the HP 83A black toner cartridges listed on this page. How do I add the cartridge to my LaserJet Pro M125nw printer? Do I pull out the orange tag? Yes, you'll need to remove the orange tag from your HP LaserJet Pro M125nw toner cartridge prior to installing it into the printer. Further cartridge installation instructions should be provided in your HP M125nw printer manual. I have a LaserJet Pro MFP M125nw printer. Can I put a colour cartridge in it? No, the HP LaserJet Pro MFP M125nw is a mono laser multifunction printer so it won't accept colour cartridges. It can only use the black HP 83A toner cartridge listed on our website.